It wouldn’t be Christmas without the Grinch who stole Christmas and what makes a better Christmas gift than to crochet a Grinch hat for a holiday gift. To create your own Grinch hat just purchase some lime colored yarn, along with yellow and black and crochet a basic hat from any standard crochet hat pattern. 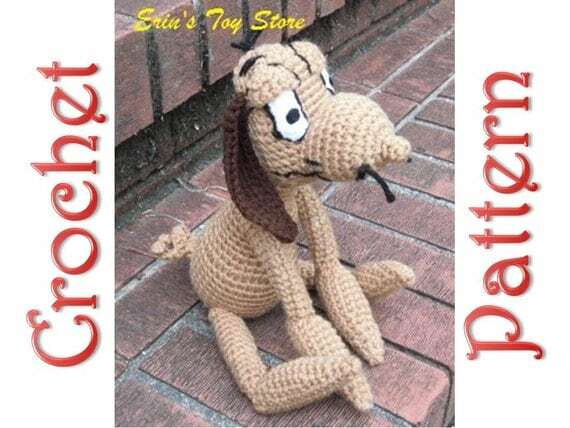 Create the eyes, nose and mouth using yarn or felt or just follow this pattern. 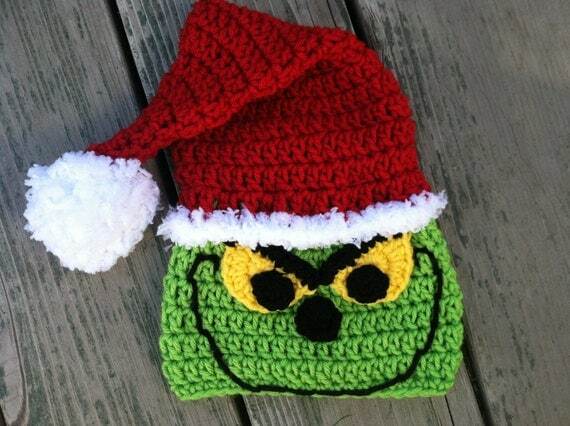 There are a few patterns available online but one of the favorite I found on Craftsy called the Christmas Grinch hat. The pattern is for men, women, boys, girls and infant/baby sizes. Crochet using the Magic circle to start and standard crochet stitches. One of the best yarns to use for this hat project is Caron yarn simply soft limelight yarn. It is a very soft yarn and is great for baby and kids plus it works well with the Grinch colors. The Christmas Grinch crochet hat pattern is easy enough for a beginner who is able to read a crochet pattern. This is an extra special gift for the person on your list who loves the Grinch Who Stole Christmas . 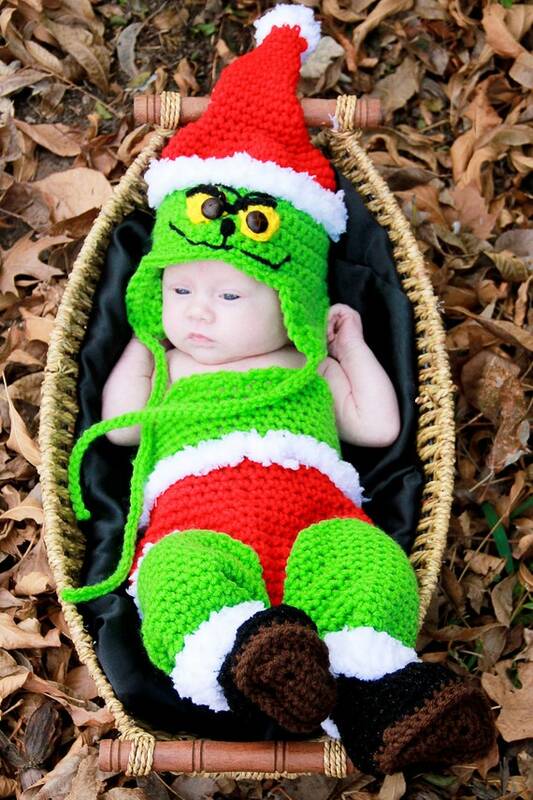 There are also knit and crochet Grinch patterns available to download on Craftsy also. You can find them here by following this link. There are also Grinch hat patterns and doll patterns to knit and crochet available on the Raverly Web site which you have to join for free first in order to view the pattern links. Be sure to search on Etsy also for any patterns when it comes to making items featuring the Grinch.